William P. Coleman III M.D. About William P. Coleman III M.D. Dr. Coleman is one of the original pioneers of liposuction in the United States. He was one of the first physicians in the U.S. to learn and perform liposuction when it was first introduced in 1983. 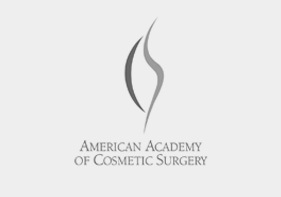 Dr. Coleman is recognized as an international authority in this field serving as a guest professor to teach liposuction in South America, Europe, Asia, Africa, and Australia. 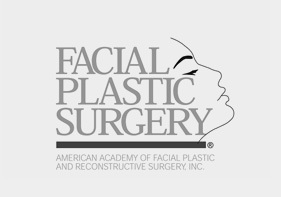 Dr Coleman’s private practice features out patient liposuction, primarily under local anesthesia. Having performed thousands of liposuctions, he is highly experienced in this technique. Browse the internet and you will find many glossy ads for cosmetic surgery and dermatology from individuals with little or no training and no credentials. 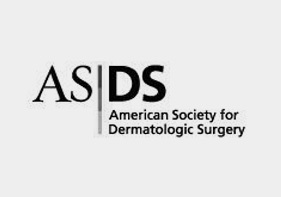 Dr. Coleman is an internationally respected Dermatologic Surgeon who has been listed year after year in Best Doctors in America. We see patients from all over the U.S., as well from dozens of other countries. At our office, we strive to deliver the best in cosmetic and medical care to our patients. For many years, our staff has provided personalized care and helped our patients regain confidence in themselves, giving them more youthful-looking skin and reducing annoying fat deposits. When you visit our office, you will find that the safety and comfort of our patients is of the utmost importance. 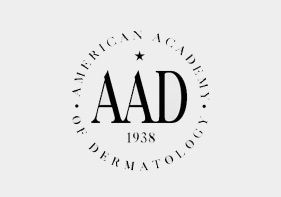 In addition to providing advanced cosmetic techniques such as liposuction and facial rejuvenation, we have years of experience treating skin diseases ranging from hyperhidrosis (excess sweating), acne, and rosacea to melanoma and skin cancer. We look forward to seeing you at our office! Dr. Coleman established and has directed the liposuction teaching clinics at Tulane University Medical School beginning in 1984. 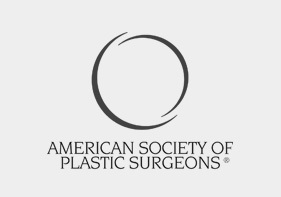 Dr. Coleman has served as the chair of the Guidelines of Care for Liposuction Committees for three different national medical organizations. He has published over 50 scientific articles and book chapters on liposuction. He is the lead author on both editions of the book “Body Contouring”: The New Art of Liposculpture. Tulane University Health Sciences Center, New Orleans, Loiuisiana. 268 scientific articles and book chapters. over 50 of which are on liposuction, as well as 8 textbooks.